Simplifying Your Search for Senior Living Facilities. 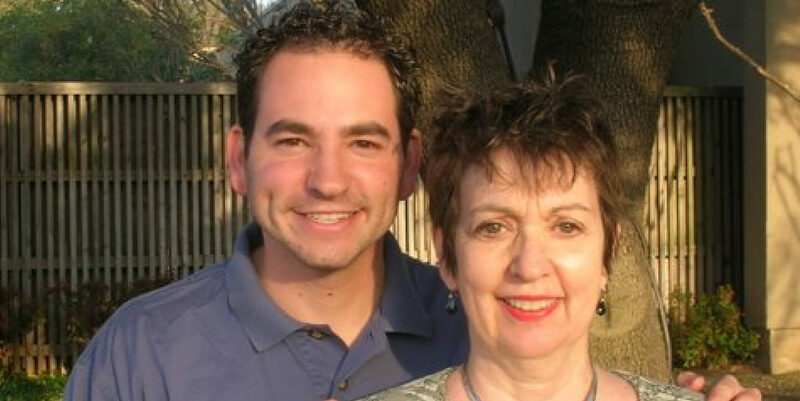 The founder of Senior Living Specialists (Paul Markowitz) and his mother, Betty. 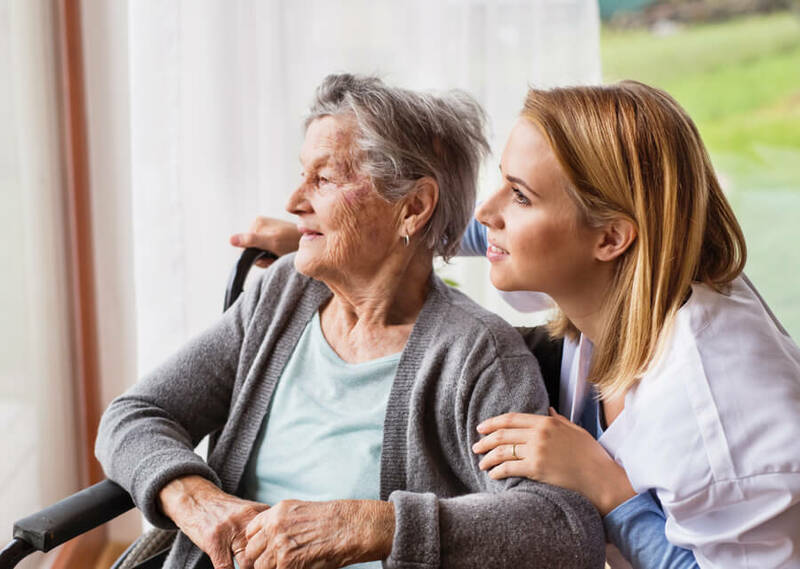 Finding a senior living facility, independent living, assisted living, memory care or residential care home for your loved one can be one of the most important, and often difficult decisions you and your family can make. The process can be overwhelming, time consuming, and stressful, most often with no experience and no plan in place. With more than 30 choices in the McKinney area alone, it’s tough to know where to even begin. 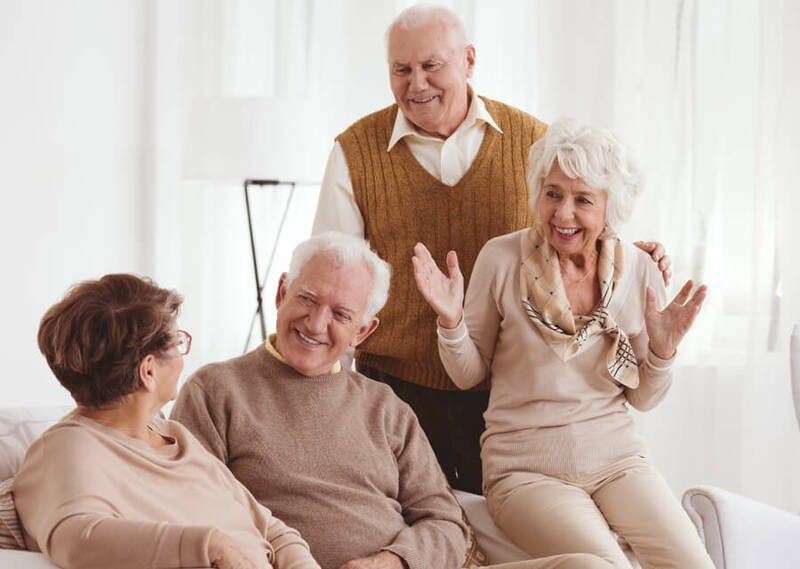 Senior Living Specialists was the first local company to start here in the Metroplex. 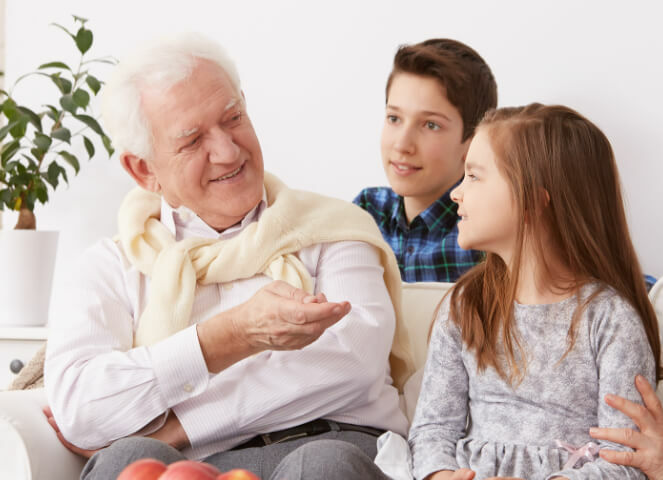 We are a cost-free referral service designed to help seniors and their families find a care solution without the confusion and frustration of an individual search. 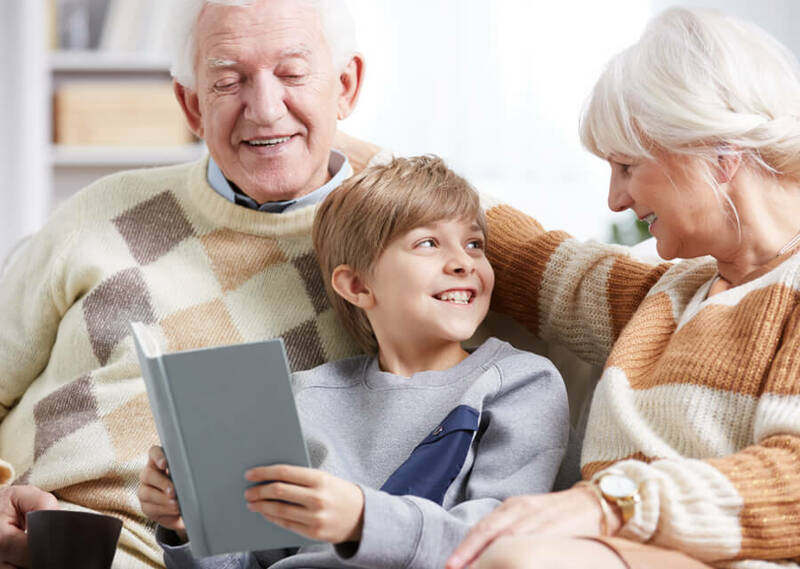 Unlike other large companies and franchises, our team of 10 (most past caregivers to a loved one) has strong ties within the McKinney area and familiarity with each senior care community we refer families to. While the process of finding a new home may seem daunting, our experienced team will help you every step of the way. For information and guidance, please call us at 214-929-5055 . You can also email Paul@SeniorLivingSpecialists.com or complete our Contact Form. A common option and often a first step in transitioning. 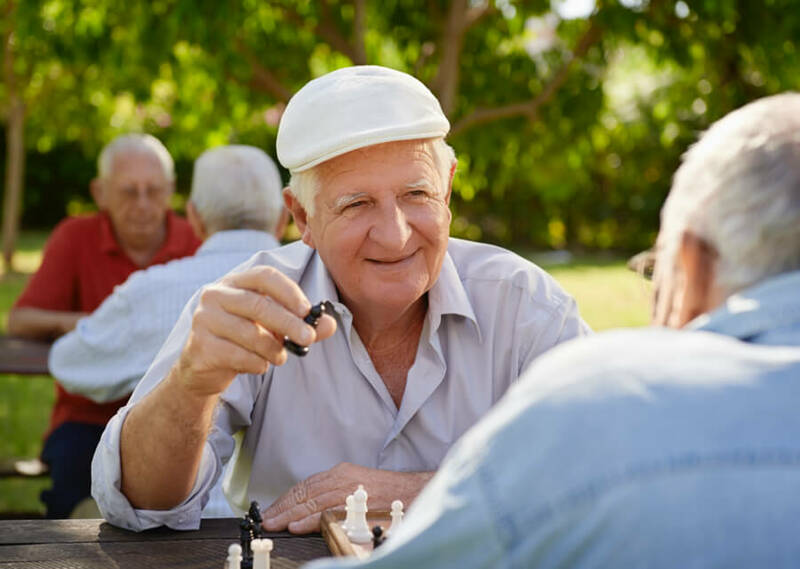 Designed to care for those diagnosed with memory disorders. Also known as retirement communities and designed for older adults. Also known as family homes which offer a home-like setting.